Got a page cant be displayed error...good deal! 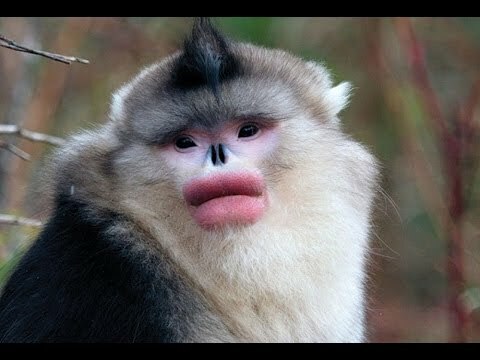 I believe that is a Botox monkey.............very rare. Might be best not to try to hard, it's Russian in origin, and no harm to the poor souls, but next thing you know you may very well accumulate some unwanted bit mining or even worse BitLocker ransomware software or the like. Happened to me before, which is why i point it out. Sorry if off topic by the way OP. Looks like a Domovoi is supposed to look, fail to see the profit in hoaxing it. Of course if you had live streaming video of bigfoot doing the electric slide on the white house lawn people would still call hoax, it's easier than accepting the simple truth that we can't possibly know everything that has lived throughout history. I mean hell, gorillas were folklore until 100 yrs ago. This image reminds me of some of those old movie stars who did about five too many plastic surgeries on themselves.